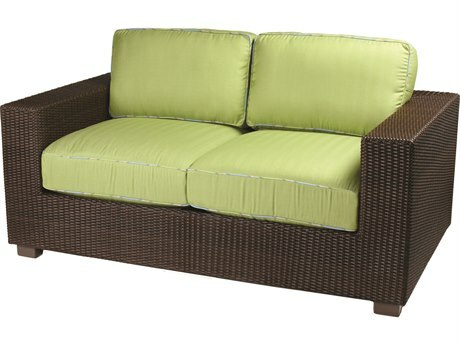 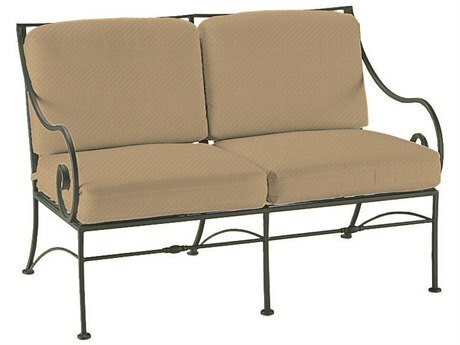 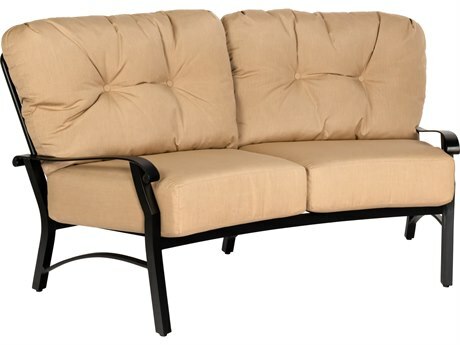 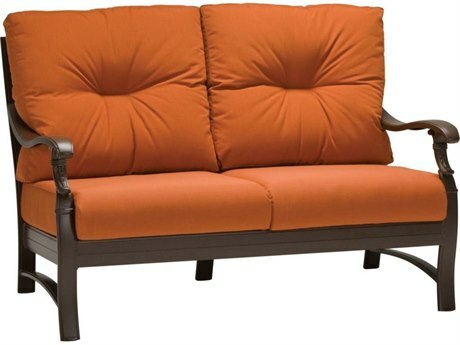 Patio loveseats offer you all the comfort of an outdoor sofa, condensed in a smaller space. 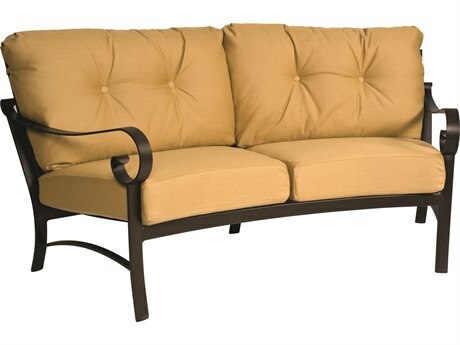 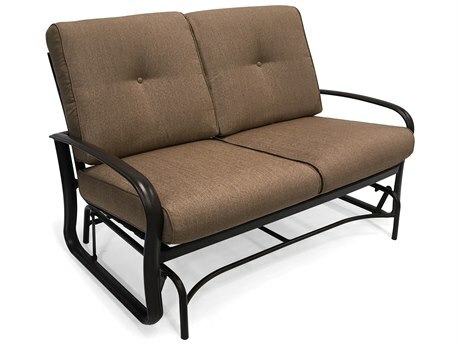 Outdoor patio style loveseats are perfect for intimate spaces that can’t fit a sofa like balconies and porches. 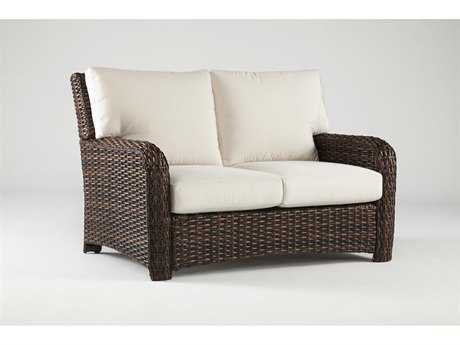 Even if you have lots of room, an outdoor loveseat still makes a great addition to the rest of your patio ensemble. 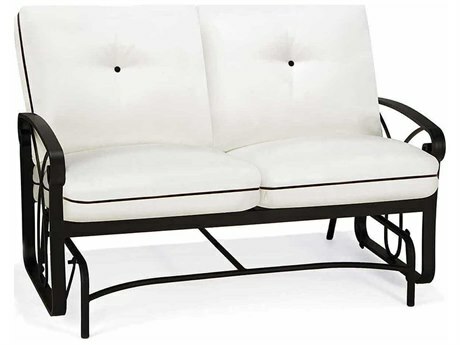 Outdoor style loveseats can add a cozy atmosphere to any outdoor setting, and outdoor furniture loveseats are ideal for adding more seating and for creating conversation areas. 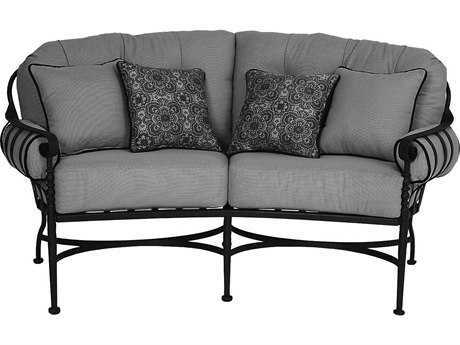 We believe your outdoor style loveseat can be just as stylish as the indoor loveseat in your living room. 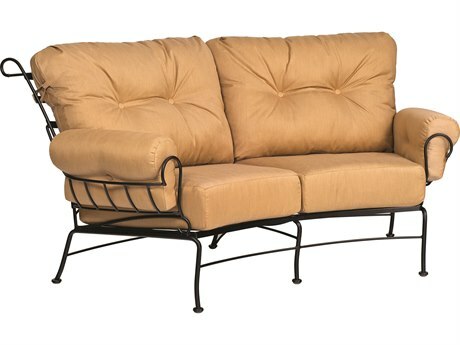 PatioLiving offers loveseats in various different styles from causal to modern. 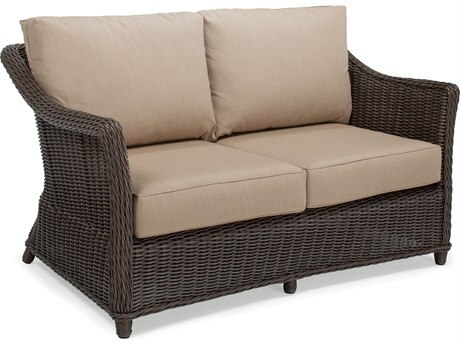 Our causal patio furniture loveseat sets would be a lovely addition to a traditional or laid-back outdoor space; while, a modern outdoor settee would be a bit sleeker in design than a casual outdoor loveseat. 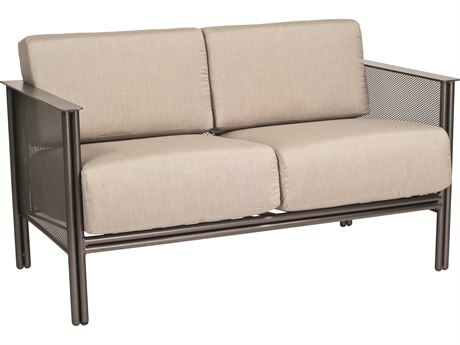 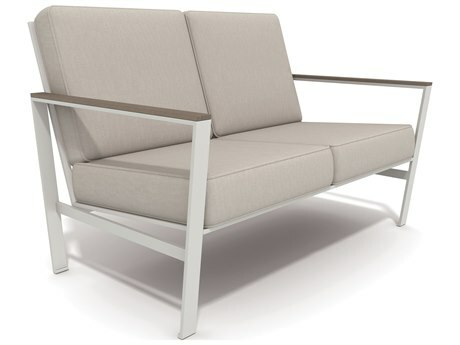 A modern patio loveseat fits well in any contemporary patio. 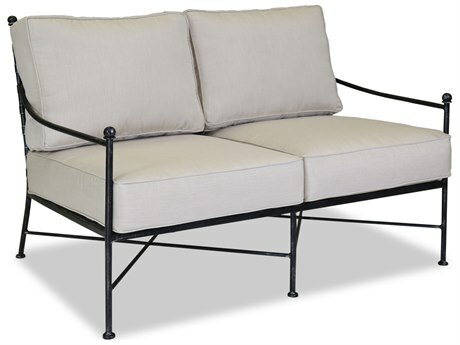 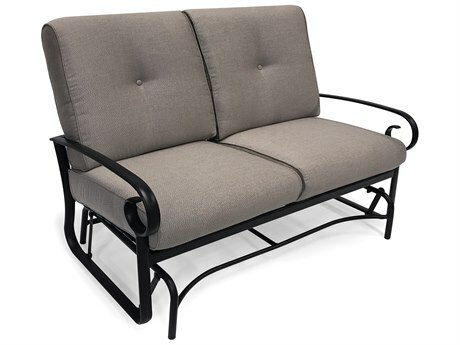 Since a patio style loveseat is generally one type of outdoor furniture that doesn't need to be as portable, you may want to consider ordering a loveseat that’s made from sturdy material constructions, such as wrought iron or steel. 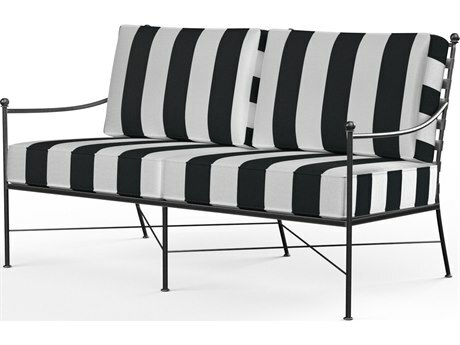 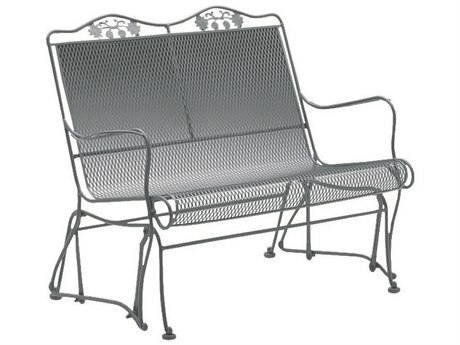 The advantage here is that these “heavy metal" outdoor style loveseats won't be easily blown about by the wind. 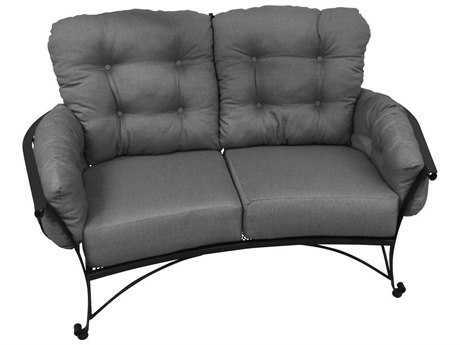 On the other hand, you may prefer the look of some of our aluminum loveseats, and there are many ways to weigh down lighter weight furniture. 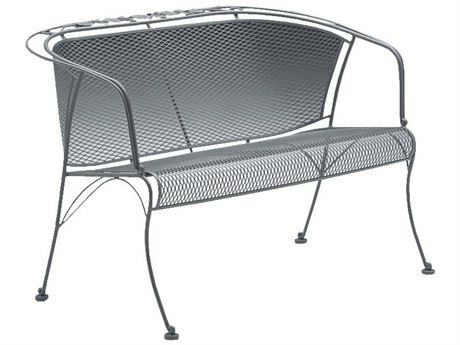 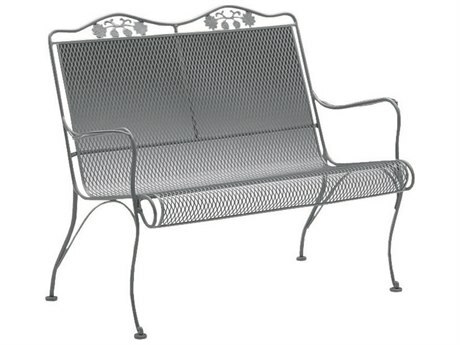 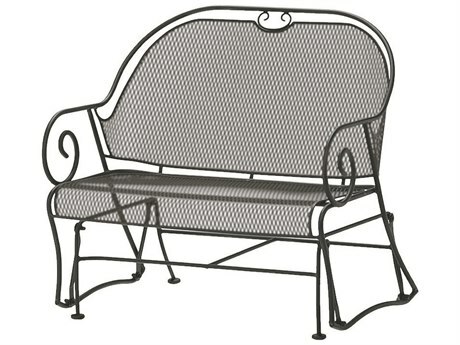 Aluminum loveseats will also be easier to move when you plan on rearranging your patio. 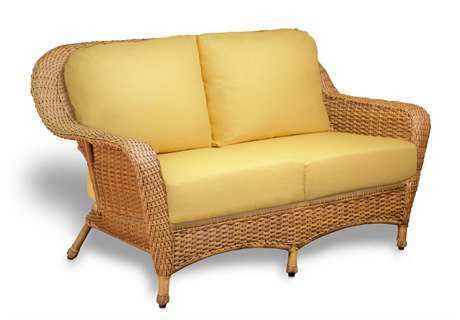 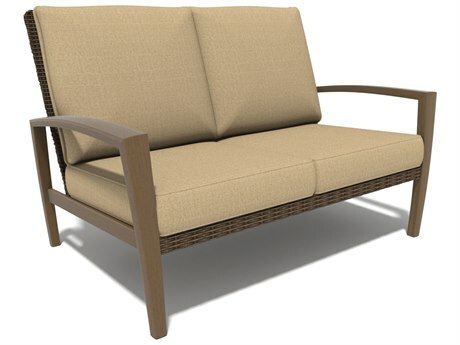 On PatioLiving you can also choose what kind of material you’d like to have for your loveseat’s seat. 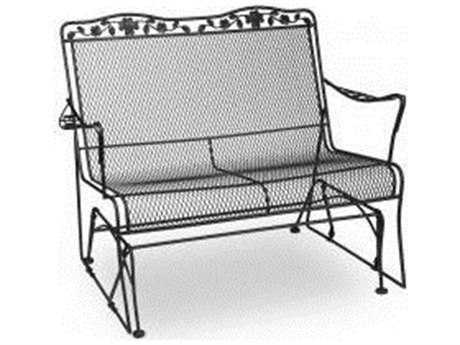 Our loveseat seats come in a variety of styles and materials: sling, cushion, strap, metal, wicker, teak, wood, or recycled plastic. 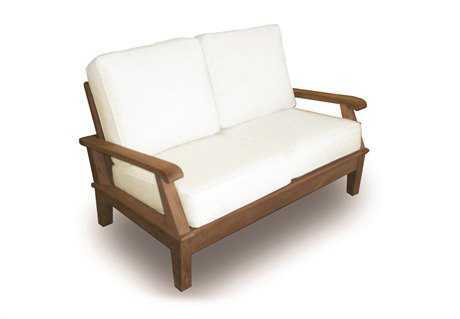 Whether you’re shopping for residential loveseats or for a commercial space, PatioLiving has many different options. 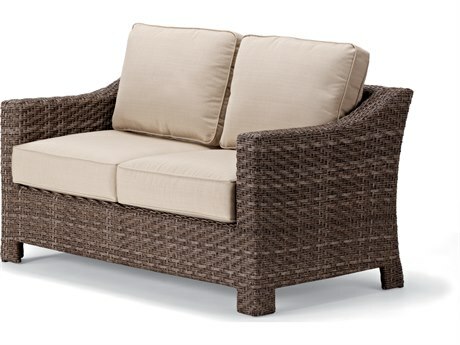 Our commercial outdoor loveseats are great for virtually any type of patio, rooftop, or resort space. 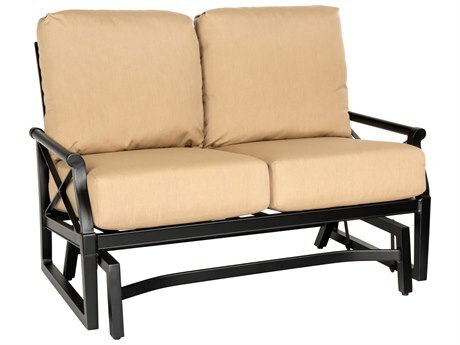 PatioLiving’s commercial loveseats can withstand rigorous daily use and will remain comfortable long after purchasing. 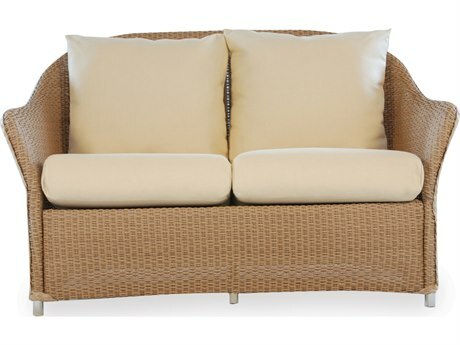 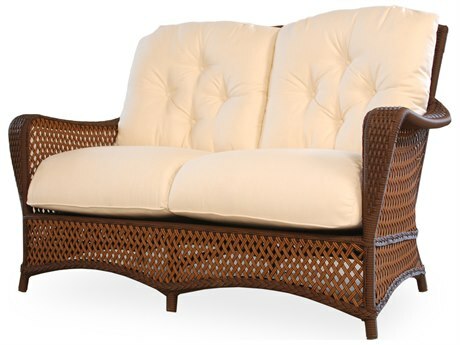 Our residential loveseats are great for smaller, intimate spaces and for another piece to complete your outdoor set. 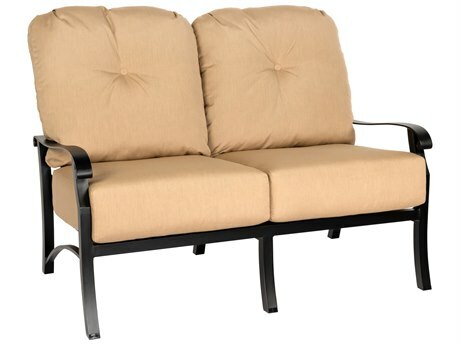 They go perfectly with a coffee table or end tables. 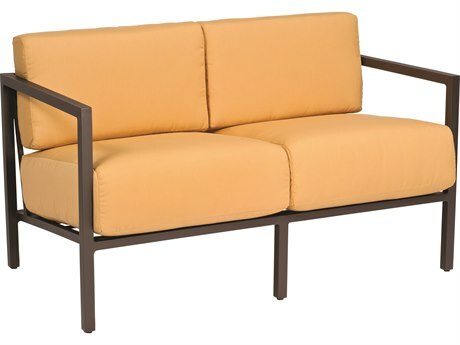 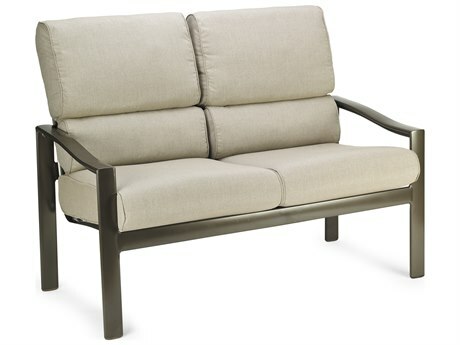 Some of PatioLiving’s outdoor loveseats have spring or swivel functionalities. 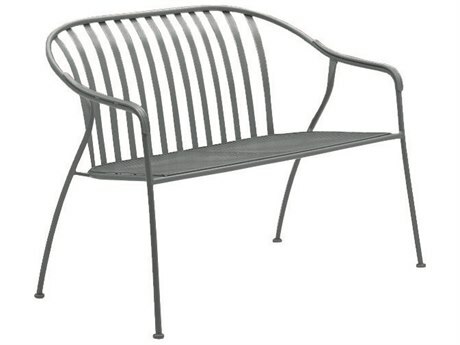 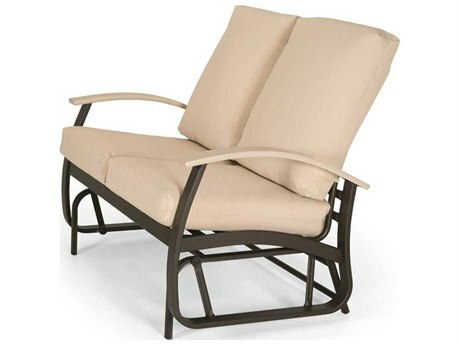 Several of our outdoor lounge chairs also double as rockers or gliders. 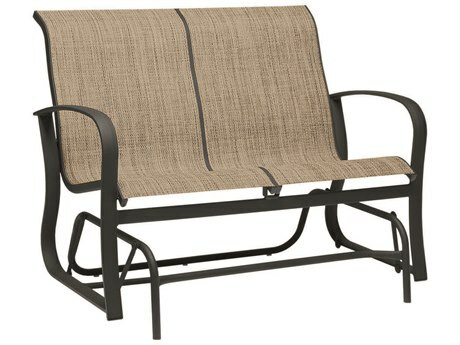 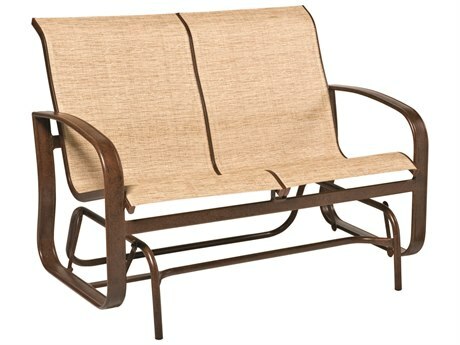 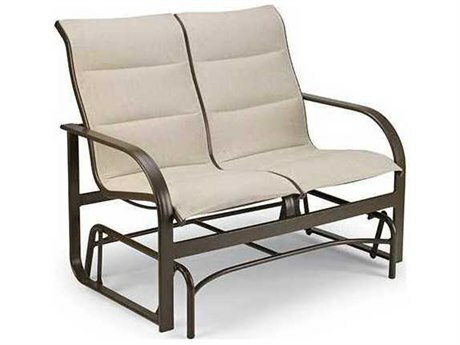 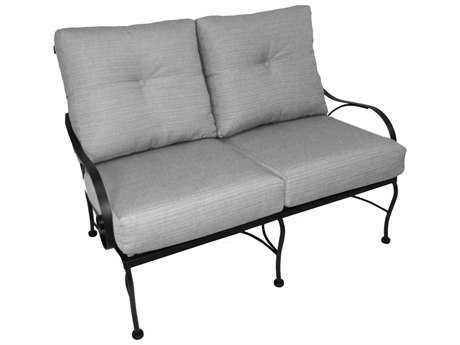 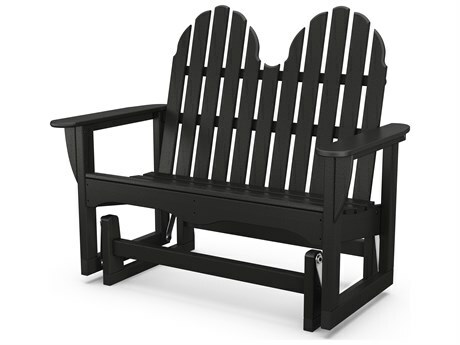 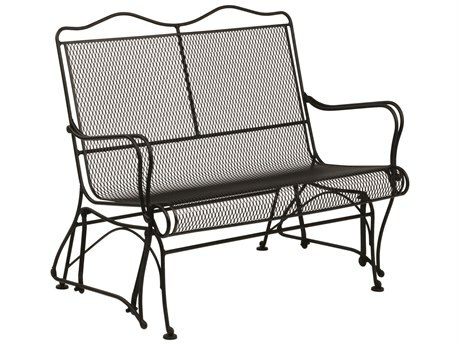 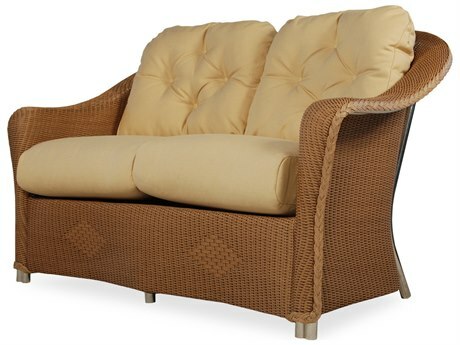 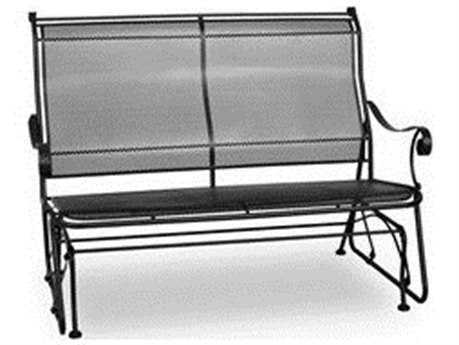 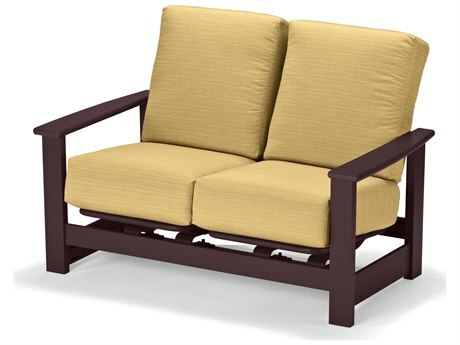 Outdoor glider loveseats are an extremely relaxing and comfortable option for any space. 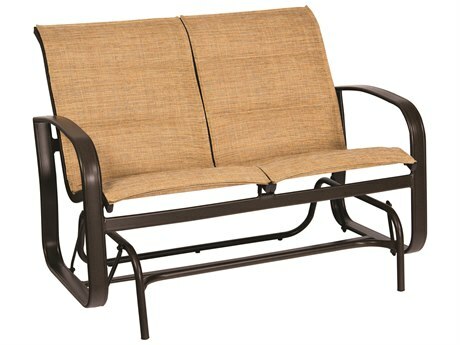 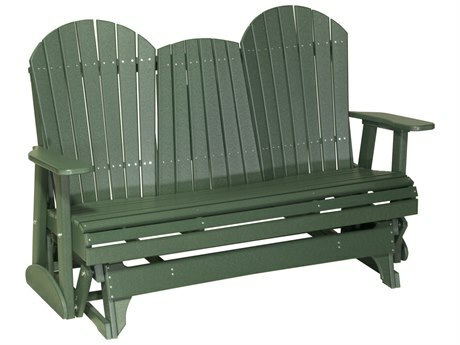 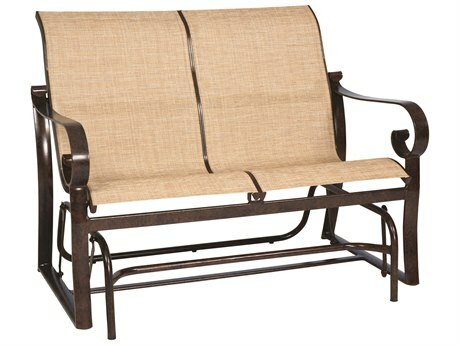 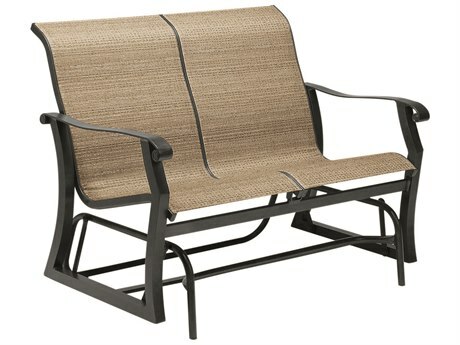 An outdoor loveseat glider is perfect for relaxing with a significant other or a friend.